We love to dance, we love to perform and we love to have fun! 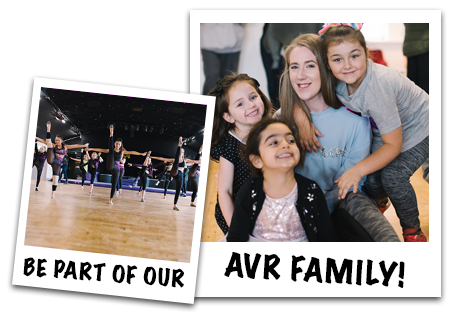 Welcoming everyone into our AVR community is paramount to our success, we enjoy nurturing talent from an early age and seeing our students grow into strong, confident and polite adults. 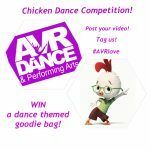 Why AVR Dance & Performing Arts? You want the best for your child and so do we! 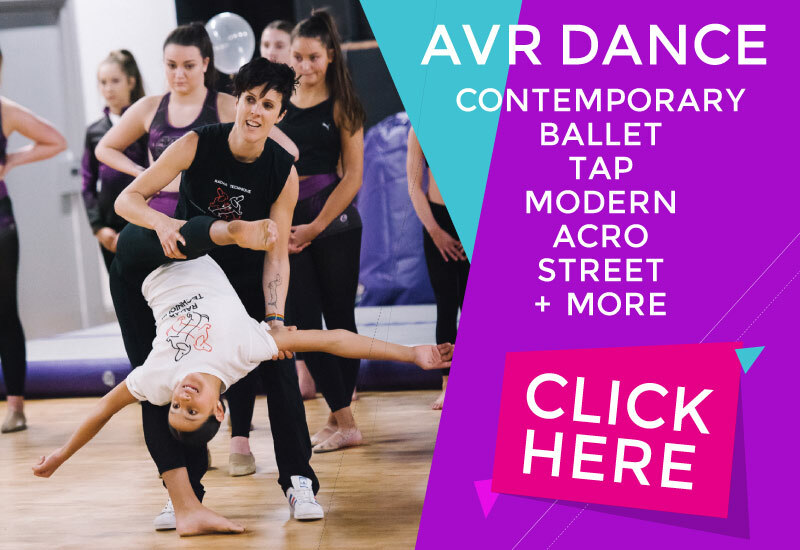 At AVR DANCE & Performing Arts we strive to equip our students with the skills they will need to fulfil their dreams and ambitions, by instilling values that go beyond the classroom. 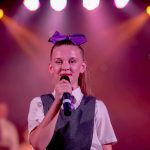 We realise that not every student will prusue a career in the performing arts but we believe that the skills developed through learning to dance will last a lifetime and give every student the edge in whatever career they chose. Understand the importance of having a strong foundation; mastering core techniques & new skills. call us and one of our friendly staff will be able to guide you in the right way. 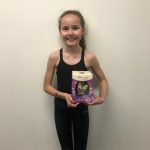 Dance classes ages 2 to 100! 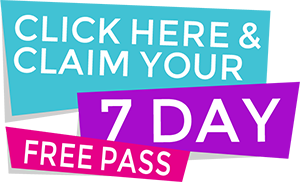 Click the image above to see our available classes. 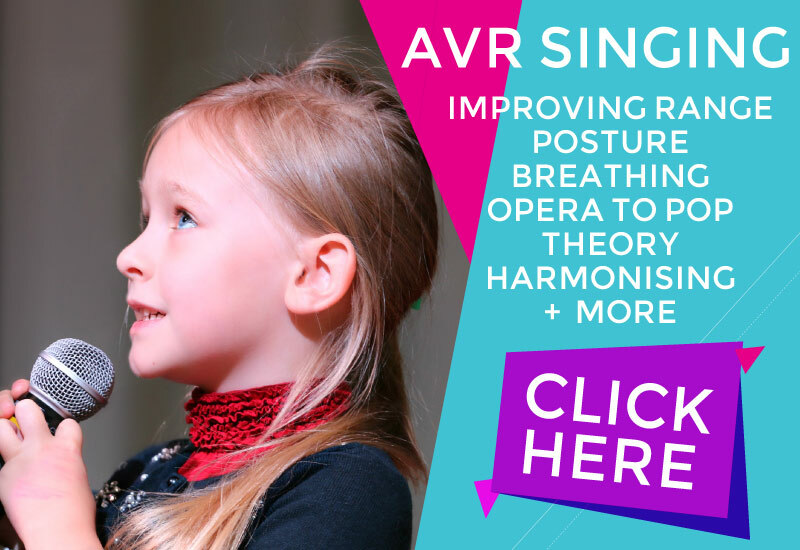 Learn valuable techniques & sing like a pro! Click the image above to see our available classes. 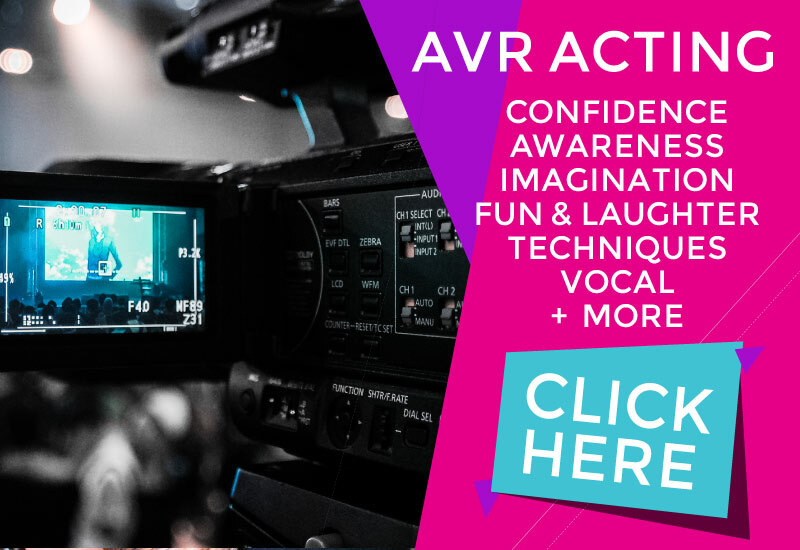 Build confidence & technique with AVR Acting classes. Click the image above to see our available classes.